Spiritual Wellness. What does it mean to have it? Spiritual Wellness. What does it mean to have it? What exactly is it? And who can help inspire and influence you in a positive way, daily? For many, spirituality is sometimes hard to define. We can’t touch it or hold it, and sometimes it just doesn’t seem tangible. Wellness in its spiritual format is fast becoming a regular terminology in many westerners’ lives. No longer is this just a buzz word for people who are looked up to and respected for their spirituality; Dalai Lama, Gandhi, Martin Luther King Jr., Deepak Chopra, even Oprah Winfrey, but more an every day term for folk with common goals: to provide a purpose to life involving personal beliefs and values, to question the meaning of life for ourselves, whilst being tolerant and understanding of the beliefs of others, and to live each day in keeping with our personal values and beliefs, and feel true to ourselves. 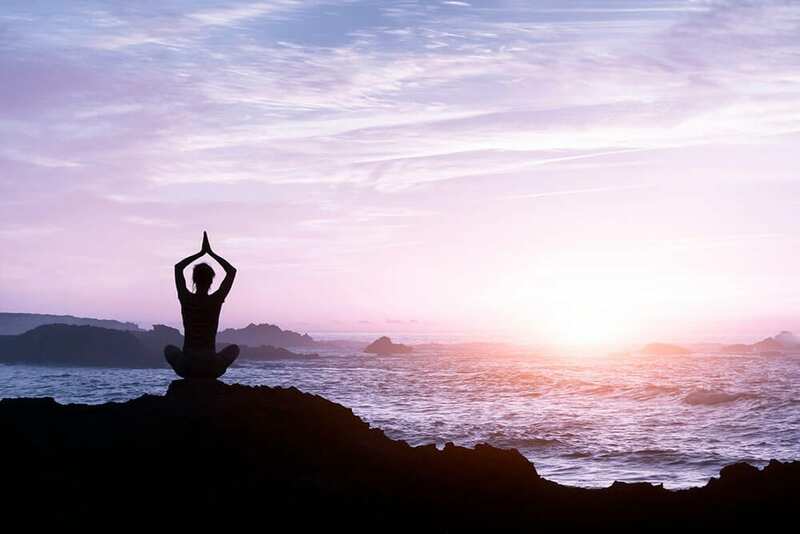 Being on your own path to spiritual wellness may involve rituals which enable you to support your connection to your beliefs and values. 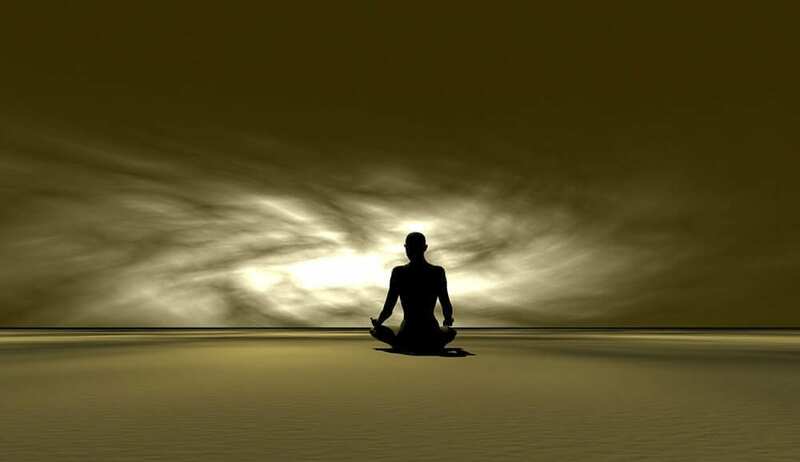 Many people utilise prayer, meditation, affirmations or perhaps even exercise rituals such as yoga or Reiki in order to connect to, and nurture, their personal belief system. Being compassionate, opening your capacity for love and forgiveness, altruism, joy and personal fulfilment all contribute to your spiritual health. Consider the ways in which you are spiritual, this doesn’t require you to become someone new, or alter your personality or feelings, it merely requires the recognition of self. Our beliefs live within us, exactly as we are. There is no point acting differently, or trying to become something or someone you are not, as this is just an untrue portrayal of what is within. You are unique, therefore your spirituality is unique. Your own thoughts, beliefs and values are what define your personal spirituality. However quite often it is inspiring to reach out and learn of other people’s journeys towards spiritual wellness, as with anything reading, listening and learning about other people’s experiences is rewarding and can open your mind to new avenues. It does not mean you are becoming a follower or a sheep by delving in and researching other paths, it is more a broadening of horizons and encouragement to help you along your own path. Leo Babauta of Zen Habits (an extremely popular site) was among the first personal development bloggers on the web. He writes about minimalism and real-world habits that promote happiness or raise your daily vibration! An example of his posts are his essays on mindful walking and eating. He puts emphasis on clearing the clutter (mental and physical) to allow for a greater focus on what matters most. Frederic Brussat of Spirituality and Practice provides resources for people on their spiritual journeys. The website is multi-faith and comes with a mission to serve people of all the world’s religions and spiritual paths, plus those who haven’t found theirs, as yet. Spirituality & Health Magazine offers content on a wide scope of topics from a number of authors; categories include faith, religion, and Eastern philosophy, as well as nutrition, holistic medicine, and social justice. Dr. Wayne Dyer, who died in 2015, continues to heal via his legacy and his website. He offers to help his readers by transforming their habits, using affirmations, and manifesting their desires. This renowned speaker and writer left behind a library of books on motivation, self-improvement, and living from the Highest Self. Louise Hay is an internationally-lauded author and speaker who focuses on how positive philosophies and affirmations can help people to heal their lives. She began her healing work by speaking in church, and later chronicled how she healed her physical body from cancer through emotional work, nutritional support and therapy. Lori Deschene is the founder of Tiny Buddha, a popular online community devoted to “reflecting on simple wisdom and learning new ways to apply it to our complex lives”. The site features guest posts from individuals all across the world to help readers cultivate happiness in their own lives. Filled with simple readings, tips, and enjoyable topics, Tiny Buddha is a go-to for quick, meaningful advice. You don’t need to be interested in Buddhism to love and appreciate this blog. Happiness, love, meditation, mindfulness, and self-care are just a few of the many topics to be followed on Tiny Buddha. 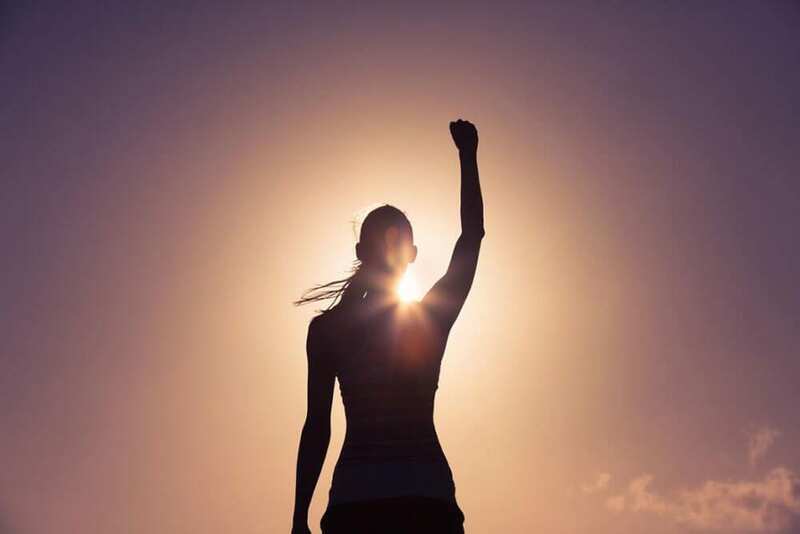 Ilchi Lee of Change Your Energy writes about unleashing positive transformations for the mind, body, and soul. He offers various courses, videos, and products designed to increase your energy and thus improve your quality of life. Mary DeTurris Poust of Not Strictly Spiritual is a Catholic writer, speaker, blogger, and communications consultant who writes about finding the Divine in the everyday, healing from grief, developing spiritual friendships and more. Deepak Chopra is a well-known spiritual teacher, author, and alternative medicine advocate. He writes about holistic healing techniques such as meditation, yoga, and consciousness. He also founded the Chopra Foundation, which is “dedicated to improving health and well-being, cultivating spiritual knowledge, expanding consciousness, and promoting world peace to all members of the human family.” Here you can sign up to experience their 21-day meditations. I can say, from personal experience, that this was a fantastic introduction for me into the world of meditation and it benefits. Bodhipaksa (nee Graeme Stephen) is the creator of WildMind, a blog centred around Buddhist meditation. The name “WildMind” refers to the chaos in our minds which we must learn to quiet during meditation. The site also evokes a return to nature and a wilder state of being, and it’s helpful for those seeking to learn and deepen their meditation practice. Lisa Erickson at Mommy Mystic writes about chakra-based meditation and energy work; topics include embracing your feminine power and healing the subtle body from sexual abuse and trauma. Mary Jaksch writes at Goodlife Zen, a blog dedicated to supporting people in leading happier and more meaningful lives and living into their potential. Post categories include creativity, fitness, personal growth, and meditation. Eckhart Tolle is a spiritual teacher with an emphasis on awakening to your life’s purpose. He’s the author of the internationally bestselling books “The Power of Now” and “A New Earth”, which have helped millions of people to gain greater fulfilment and peace as they shift their consciousness and let go of ego-based thinking. Jim Tolles of Spiritual Awakening Process is a healer and spiritual teacher who writes about healing traumas, opening the heart, and finding and releasing the root cause of issues and upset. Sarah Lawrence Hinson (Mom on a Spiritual Journey) blogs about intuition, alternative health, and modern spiritual practice. Her site features information about energetic sensitivity, homeopathy, essential oils, and more. Wendy van Eyck at I Love Devotionals began writing personal essays to share the lessons she learned through her husband’s cancer diagnosis and treatments. Her blog explores topics such as faith, doubt, Christianity, church, and healing. Meditation is of huge importance for your spiritual wellbeing. The Master Shift is a powerful blog with the primary focus of practicing regular meditation for a more purposeful being. This blog crafts new and engaging content around global meditations meant to raise your vibrational energy and clear your mind. There are even volunteer opportunities and ways to build your network of people in the personal development industry. ChangeYourEnergy is a blog focussed on spiritual healing and self development. Packed full of advice, spiritual guidance, and inspiration, and diving deep into topics such as befriending yourself and boldly accepting and embracing challenges. It discusses ways to learn how to use your energy in a more positive way, creating the life you desire. Reach Your Greatest Potential, run by Marie Forleo, has quickly become a favourite blog on inspiration, life goals, overcoming challenges, fear and limiting beliefs. Check out some of her articles and I bet you will instantly find yourself motivated and inspired to change yourself and change the world! Picked by Oprah as a thought leader and owner of one of Inc’s 500 fastest growing companies, Marie has become a leader in the personal development industry. Two of our most popular distance learning courses, here at the School of Natural Health Sciences, are Meditation and Mindfulness. Our Meditation course takes the student on a journey through both Eastern and Western meditation techniques from ‘Chakra Balancing’ to ‘Walking the Labyrinth’. Mindfulness is a wonderful tool for therapists to have at their fingertips – equally it’s suitable for someone wanting to relieve anxiety or depression and improve relationships. Before enrolling on a course, visit our Special Offers page for great value deals! Contact us for more information, we’d be happy to help you with any questions.